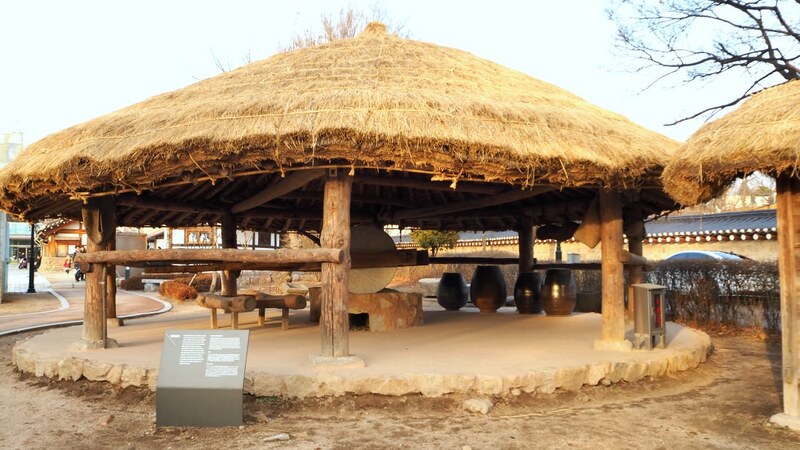 The National Folk Museum of Korea is a great place to start learning about Korea’s traditional way of life. Its interesting exhibitions will help you see how they developed and became the best country today. This museum is famous and highly recommended for a visit in groups, including families with small children. I have visited this place many times with friends. During this visit, I came alone, and it never bores me to check it again and again: because there are always new displays! 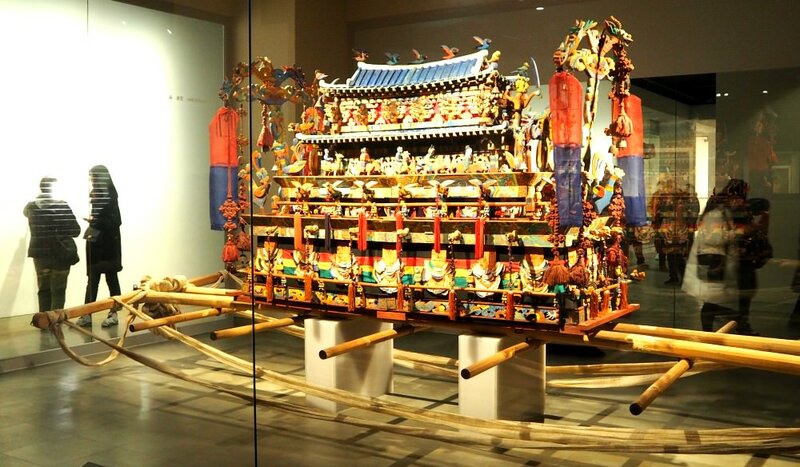 Aside from the traditional culture of Korea, you can also find exhibitions of various folklores around the world. 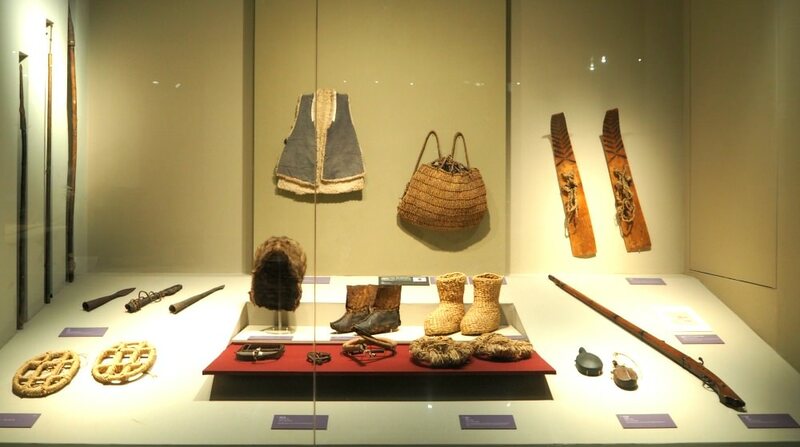 More, there is an exhibition hall dedicated to artifacts being collected as donations. Aside from the exhibits inside the building, I really love the new displays outside and in front of the building (see the photos below). I was wondering why the museum’s external architecture looks unconnected. It seems as if it is a product of eclecticism (parts being put together). This design was the prize-winning work by the National Museum Design Competition held in 1966. The building is being used with this name and function since 1993 up to now. I gathered the following information from the brochure at the Information Desk of National Folk Museum of Korea. The exhibitions present the daily chores and the environment of Korean people, such as eating habits, clothing, and day-to-day living. The exhibitions here show how the Korean people lived through farming, market place culture and interactions between sellers and buyers. 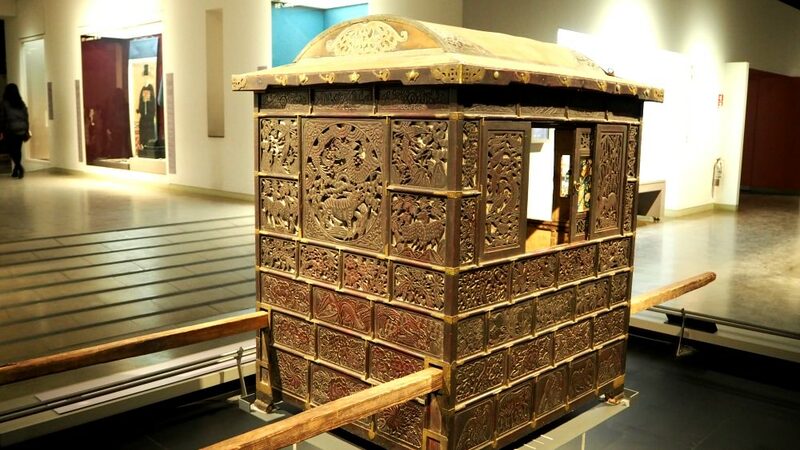 This exhibition presents the old Confucian culture of filial piety in the Joseon Dynasty (1392-1910). You can see Koreans’ life: from birth to growing up with the Confucian thinking. Obviously, this gallery houses items being donated by individuals. The collections listed donors since 1964. 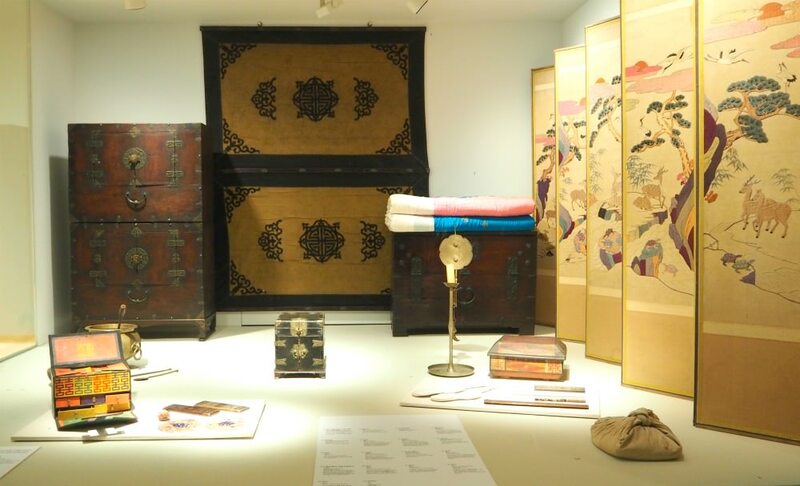 This gallery presents aspects of Korean culture in different viewpoints to elaborate Korean folk traditions. Bring your children here to explore some collections that are educational and attraction to them. There is also an area where they can freely play around. 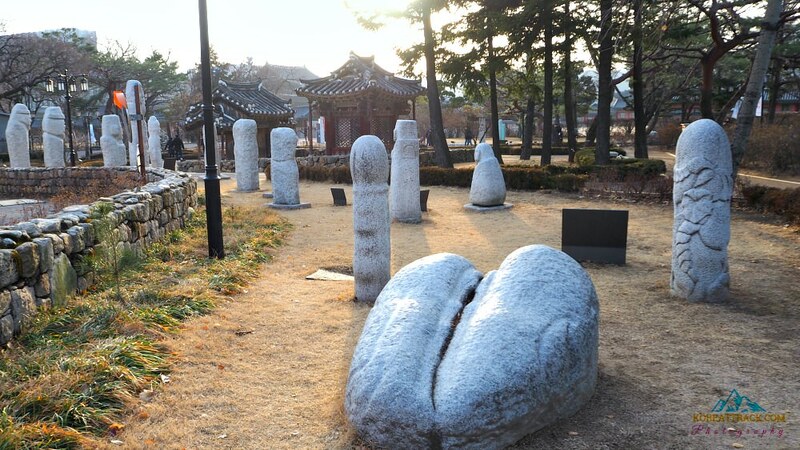 This is outside and just in front (mostly) of the National Folk Museum of Korea. You can lightly stroll around and examine structures and stone sculptures some of which originals while some are replicas. 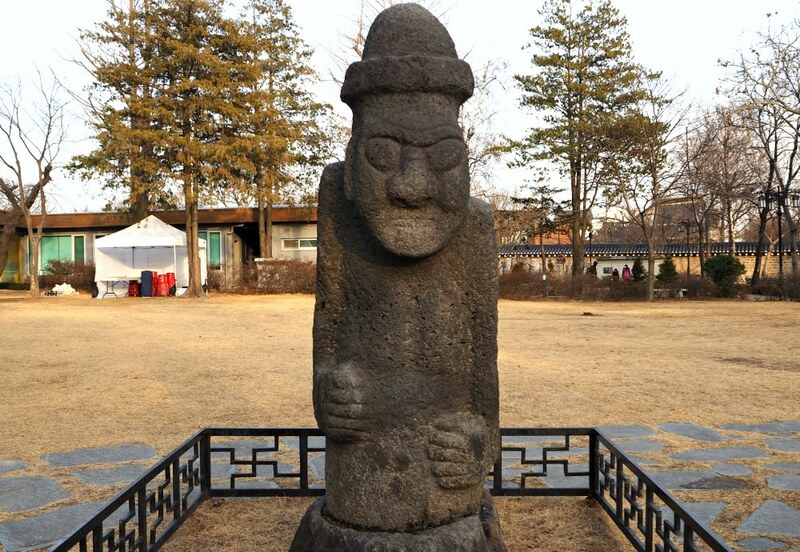 Harubang - a stone statue commonly used in Jeju Island to symbolize fertility. The following useful details should help you prepare your visit to the museum. 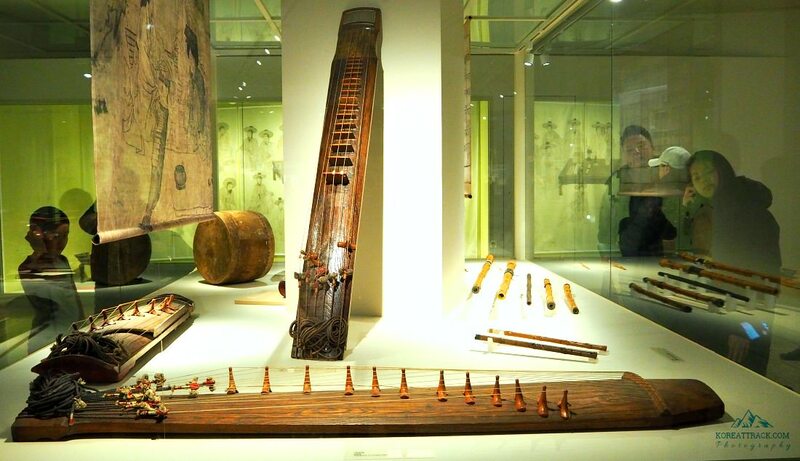 Basically, visiting the National Folk Museum of Korea is quite easy, and there’s no need for much preparation. You can make use of the facilities they offer for ease and comfort. 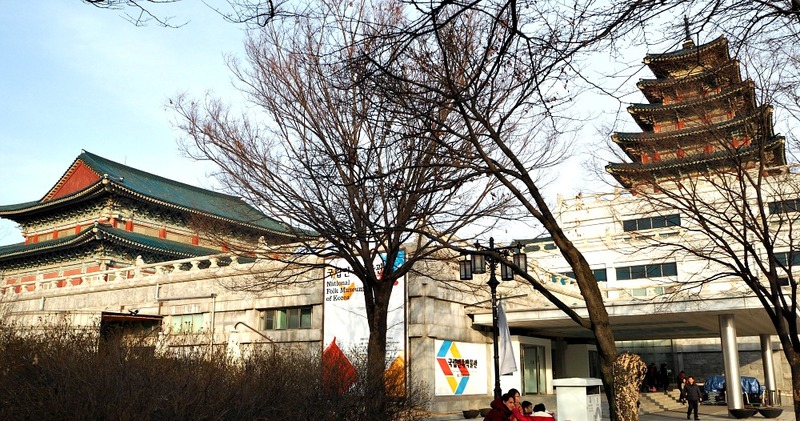 The entrance to the museum is free once you paid for your entrance to Gyeongbokgung Palace. 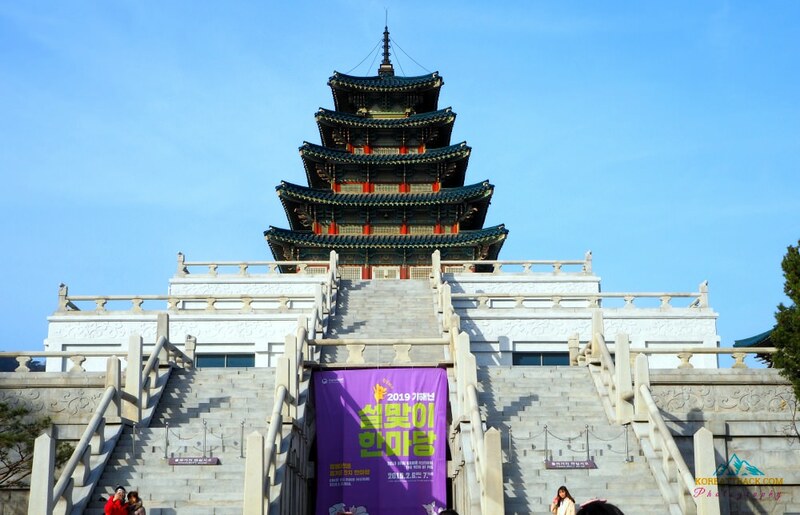 Another way to get free entrance to the palace (and to the museum) is by renting a ‘hanbok’ (traditional Korean clothing available for both men and women—even for children). 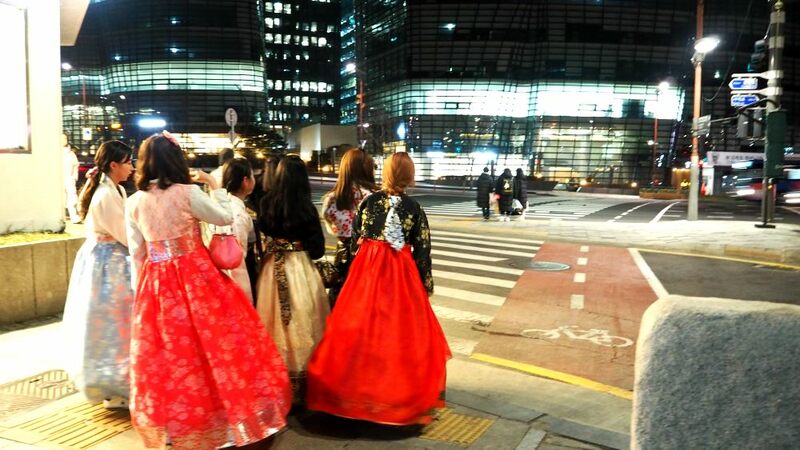 Rentals of hanbok are available in many shops around the palace area. 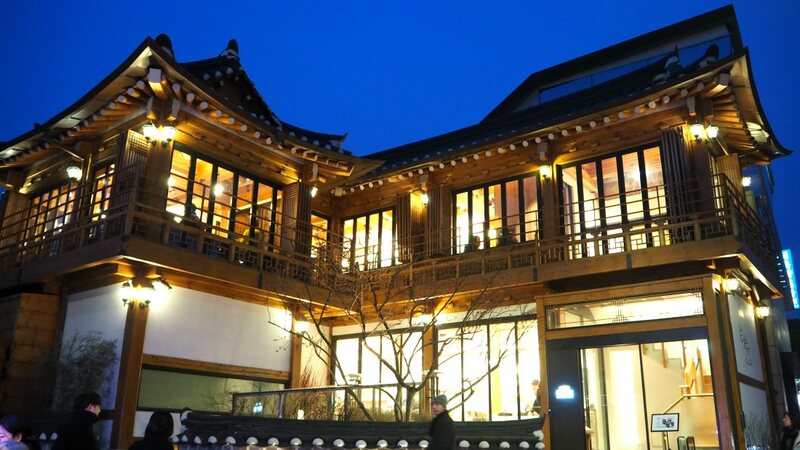 If you are in Seoul area, you can walk your way to the National Folk Museum of Korea as it is straightforward to find. You won’t miss it! Take any bus that goes to Sejong-ro or Gwanghwamun Square. 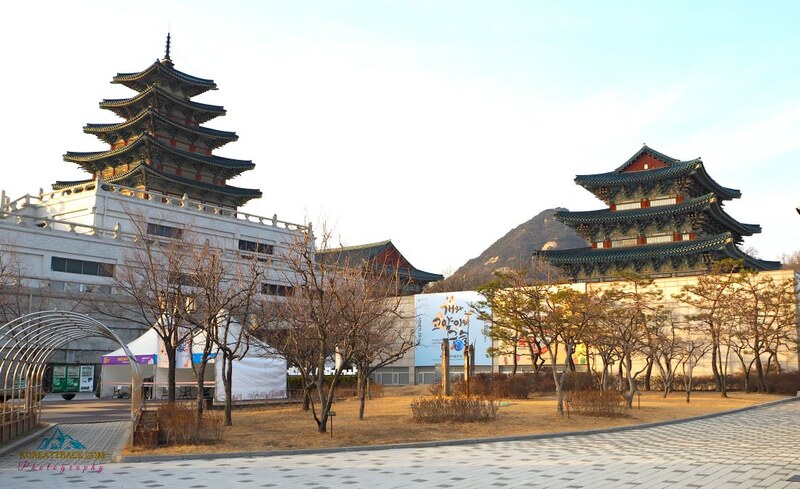 Then walk towards Gyeongbokgung Palace. Inside the palace, you can purchase your entrance ticket and find a map (if you want one). 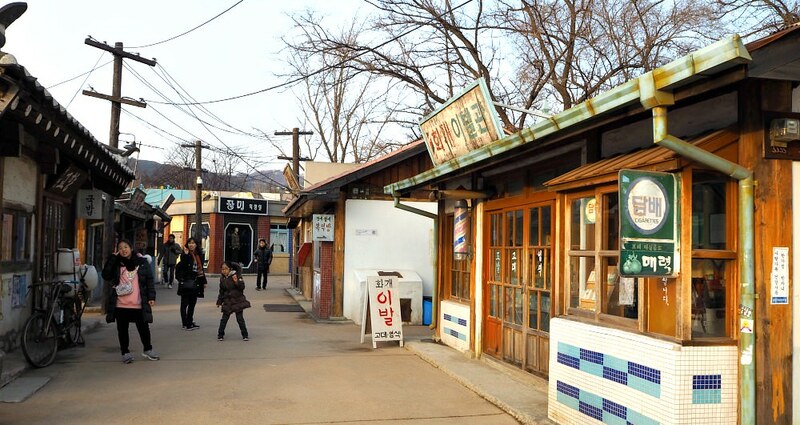 Take Bus No.11 then get off at Jeongdok Public Library where the National Folk Museum of Korea is located. 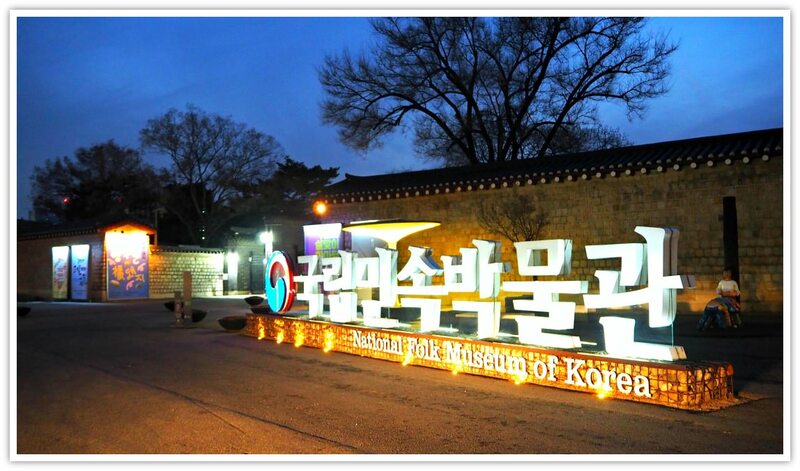 If you are driving when visiting the museum, you can use the Gyeongbokgung Palace’s parking area for a fee. The parking area is open from 8 AM to 7 PM. Address/Location: 03045, 37 Samcheong-ro, Jongno-gu, Seoul. Thanks for checking this article and I hope this is useful. Please, let me know should you have particular questions about this attraction.